There are a lot of different ways to approach training. 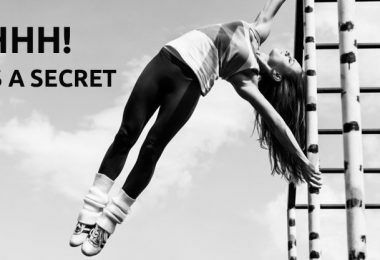 There is training for strength, training for flexibility, performing, conditioning, fluidity and so on. 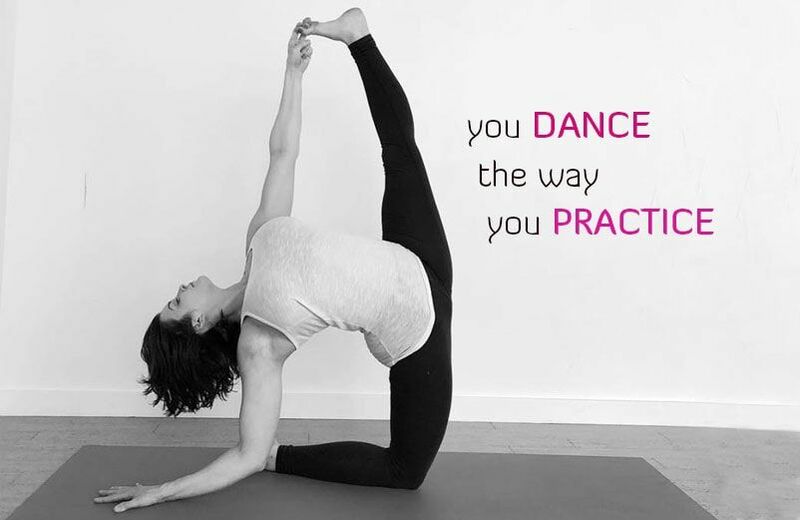 Ultimately, you will dance & perform the way you “perfectly” practice. Decide what and how you are going to train and do it. It’s easy to get lost and distracted if you don’t have some sort of plan. It doesn’t need to be complicated or written down. Your intention could be as simple as, “today I want to point my toes in every transition”. Whatever it is, make sure your mind and body know it before stepping into the studio. Practicing flow accomplishes two major things: 1. Conditions your endurance 2. Cleans up your transitional work. When you learn something new, incorporate it into something old that you know. Put it in a long flow and run through it a few times (or a few hundred) to feel it out. 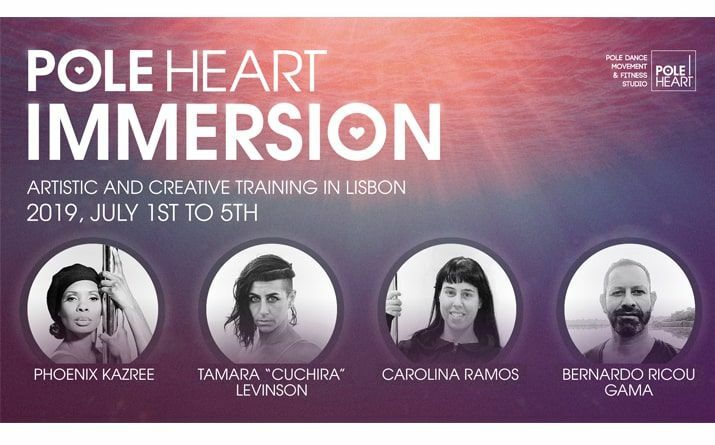 Let yourself be exhausted by this process and explore every possible avenue for a transition to happen. Get off Instagram, YouTube, Facebook. It’s easy to constantly rely on outside resources for invention. There’s absolutely nothing wrong with having inspiration and aerial role models—but if you really want to be able to create and invent on your own you have to practice flexing your brain like a muscle. Like any muscle group in the body, when you don’t use it, you lose it! Try to do some problem solving and challenge your creativity before running to your favorite Instagram page. This one is really simple. Love your body in every stage of training, competing, performing etc. When your body is looking full of muscle, when you’re lean, when you are feeling fluffy and having a bad training day… take pride in every step of that process. Your body changes daily and the more you love on it the happier it will be. But really. If there’s one thing I know that’s true, it’s that practicing with clean lines and pointed toes makes a huge difference on stage. If no muscle memory has been established, your body will forget what to do during a performance or competition. Feet will go flying, knees will bend or you won’t nail the trick once you have strung it into a long complicated combination of moves. Practice. Your. Lines. You know the kind of dancer I’m describing. The dancer who learns a move and immediately they want the next best thing. Take time to investigate everything. Be a sponge. Even with ‘beginner’ moves, there is always something to revisit. I still practice inverting (and find different ways to do it often). There’s always something to be learned when you scale back to the basics (plus, this practice reinforces #2 & #3). Don’t forget to leave a comment on the post. I would love to hear from you. Also, feel free to share this on social media and help everyone learn these smart tips! 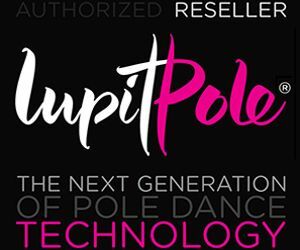 Holly Ann Jarvis is a wife, professional pole & aerial artist, performer and instructor living in Northern Utah, USA. 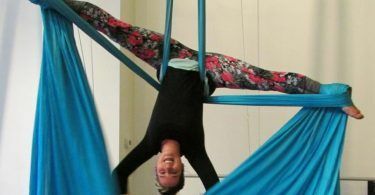 She is renowned as an aerial hammock/sling pioneer and since 2011 her work has influenced thousands of aerialists across the globe. Her athletic background stems from a competitive, record-breaking swimming career. Her knowledge and experience as the Head Coach of a competitive youth swim team for five years prior to aerial training has enriched her teaching style and skill-set within the aerial community. Growing up in a single-parent, military family for a good portion of her childhood, her desires to take dance classes were met with opposition from a lack of opportunity or funds. She found an artistic outlet and passion for visual arts at a young age and for fifteen years, contemporary art-making in the form of painting and drawing took precedence over performing arts. In 2012, she graduated with Bachelor of Fine Arts in 2D media from Weber State University. She is multi-talented with experience in marketing, event planning, community outreach/organization, web & graphic design. 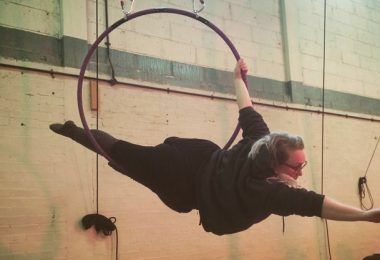 Holly is now a full-time aerial dance professional. She is a resident performer with Salt Lake City cirque company, Voodoo Productions and does traveling instruction and performances across the world.